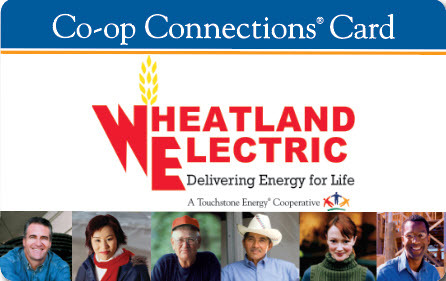 Wheatland Electric collects personally identifiable information about our members only during online automated contact (i.e. a support form). This information includes, but not limited to, member's name, address, telephone number, and e-mail address. 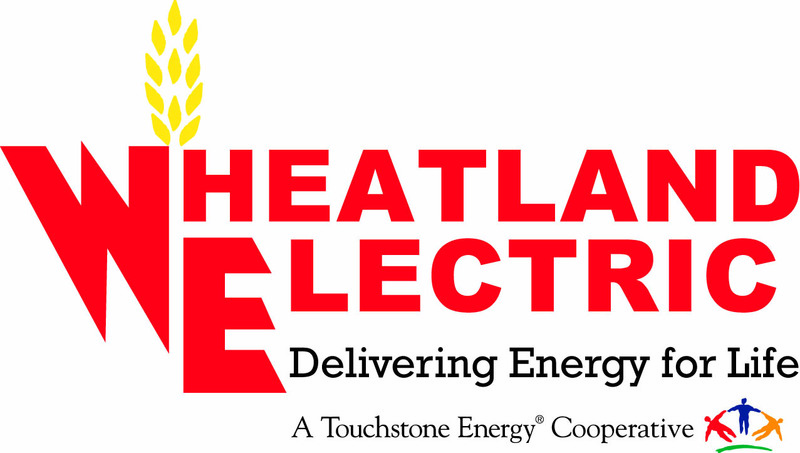 Wheatland Electric will not disclose to any outside parties any personally identifiable information obtained during this registration process. Wheatland Electric contractors or other companies that perform services on its behalf, will be required that they protect your personally identifiable information consistent with this policy. Wheatland Electric does not target children or teenagers for the collection of personally identifiable information. Wheatland Electric encourages parents and guardians to spend time online with their children and to participate in and monitor their internet usage. All minors should have parental consent before using the internet or disclosing any personally identifiable information online.